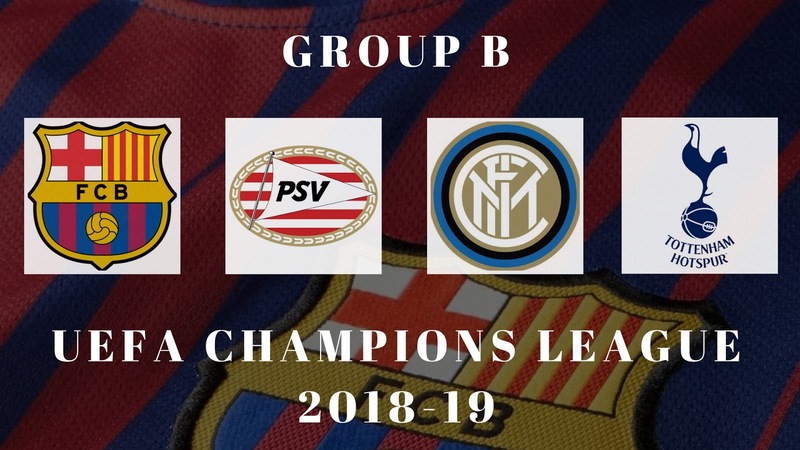 FC Barcelona has been paired with English Giants Tottenham Hotspur, Dutch side PSV Eindhoven and Italian Giants Football Club Internazionale Milano in Group B of UEFA Champions League 2018-19 season. For Barcelona this European Campaign would be of paramount important, especially for their manager - I have written earlier about this - It will be all about UEFA Champions League this Season for Barca!. This one of the toughest groups in the Group stage and that means Barca will have enough challenges to fine tune them for the long run. Every Barca fans focus will be on how we perform in each of these away matches; which has been our downfall in last few seasons. 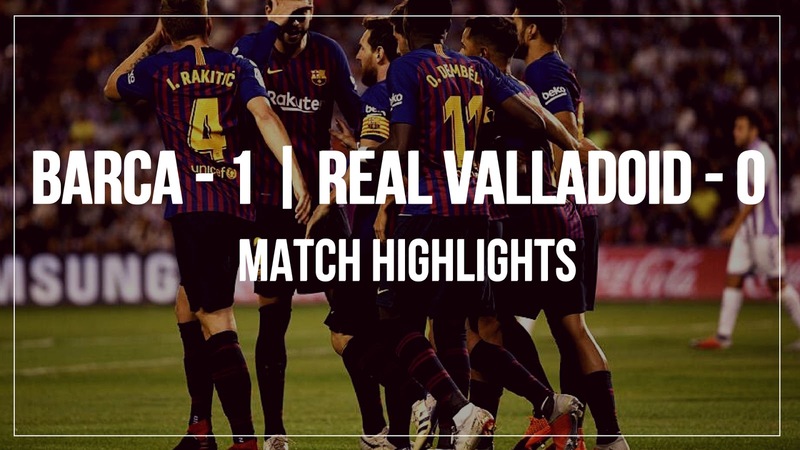 FC Barcelona continued with their pursuit of defending La Liga title with a not so impressive victory against Real Valladoid in their first away game of the season. The match was definitely over shadowed by the state of the pitch, which resembled a farm land rather than an European Standard Football pitch. The state of pitch wasn't the only concern; the attitude of the players was quite disappointing and it also raises the big question whether we have improved from last season's weakness. 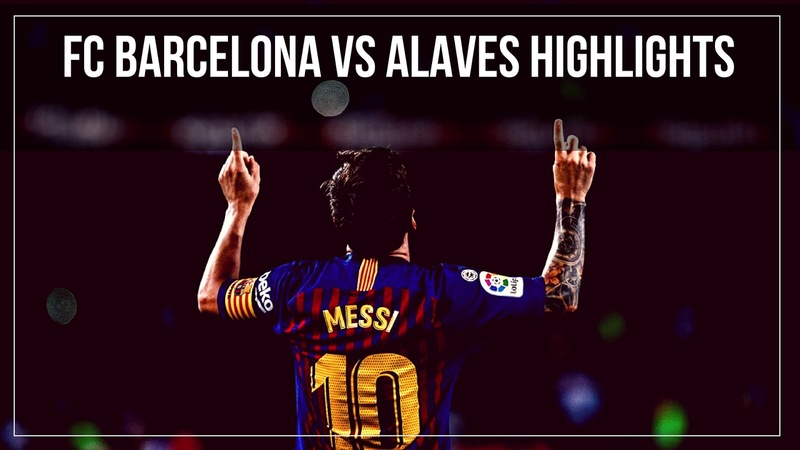 FC Barcelona started their La Liga title defense in style with a promising 3-0 victory against Alaves. Lionel Messi scored twice and Coutinho once to give Barca a comfortable victory. Messi's opener of the game was incidentally Barca's 6000 goal. 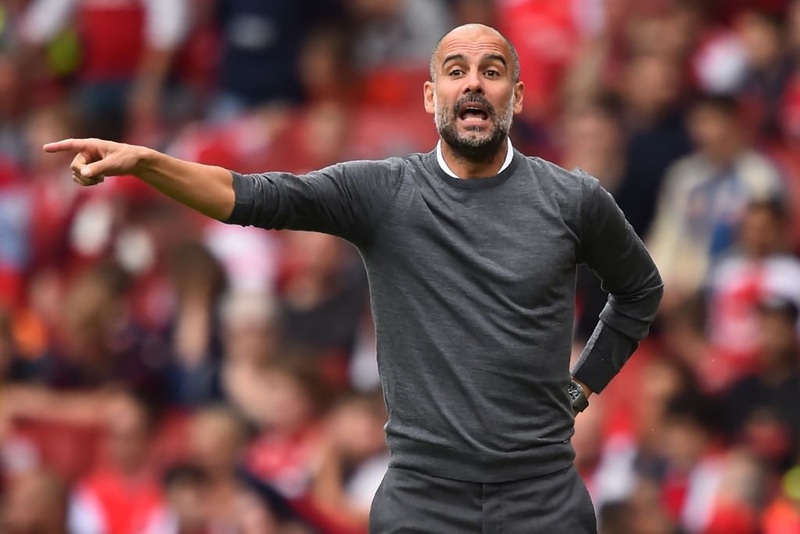 Can Guardiola Eclipse Barca Achievements at City? Manchester City blew their competition away in the Premier League last season to claim the title with a record number of points. Pep Guardiola’s men were truly dominant in the league, while they also claimed the EFL Cup with a comfortable 3-0 win over Arsenal. However, their quest for the quadruple was ended in the FA Cup by their stunning defeat at the hands of Wigan Athletic, while Liverpool knocked the club out of the Champions League at the quarter-final stage.